The Skoll MBA Scholarship is a competitive scholarship for incoming MBA students who pursue entrepreneurial solutions for urgent social and environmental challenges. The Scholarship provides funding and exclusive opportunities to meet with world-renowned entrepreneurs, thought-leaders and investors. 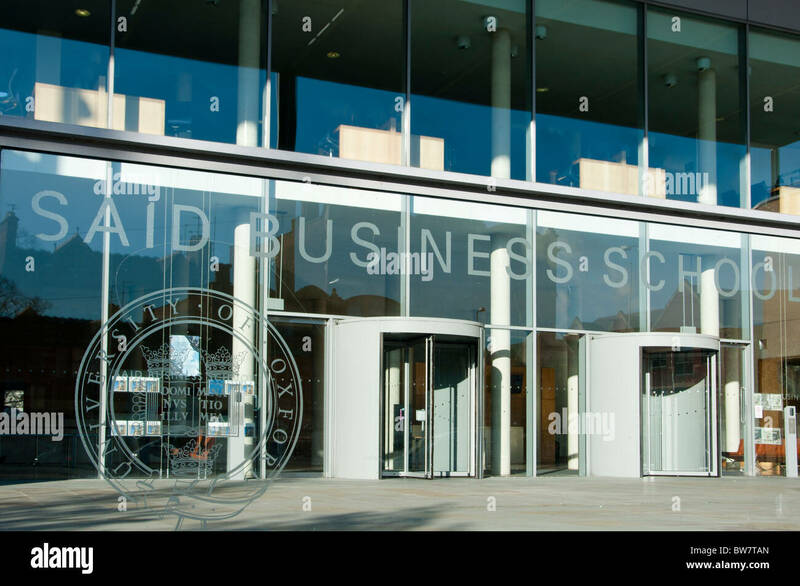 The scholarship covers the full costs of tuition and college fees for the MBA programme as well as partial living expenses based on need, up to an additional £8,000. To apply for the Skoll Scholarship, you first need to apply and be accepted onto the Saïd Business School’s MBA programme. Candidates must apply in stages 1-2 of the MBA admissions process for the 2018-19 academic year. To be considered for the scholarship, you must tick the “Skoll Scholarship” box when you submit your MBA application. Once you’ve received confirmation that you have been accepted onto the MBA programme, the Skoll Centre will send you a link to the Scholarship online application which you will need to complete. The deadlines for Stage 1 and 2 admission rounds are 7 September 2018 and 2 November 2018 respectively.